Program addresses NEW Math standards. 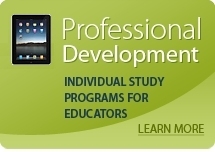 For Professional Development courses and modules, access our companion site Beacon Educator. Question: What is 4 + 2 ?